We understand why you love your Ford - it's an American icon. That's why your vehicle deserves the best. So, when it's time for Ford repair don't go anywhere other than the pros at Advanced Auto Repair. If you take pride in your Ford, don't neglect it by ignoring needed repairs. Fixing your Ford at the first sign of a problem prolongs its life and reduces further repairs. You don't want to be broken down on the side of the road or in some sketchy neighborhood, do you? Then it's important to take care of problems the moment they arise. Not doing so typically leads to more repairs and a bigger repair bill down the road. We represent a unique balance of the dealership and the independent shop by offering dealer quality repairs at a reasonable price. Our ASE Blue Seal Certified technicians have decades of combined experience working on blue oval vehicles. Their knowledge means that everything from mechanical repairs to electrical repairs for your older and newer Ford will be fixed right, the first time. Are you looking for a shop that can properly repair your Ford truck? Our diesel truck experts are certified by Ford, multiple diesel manufacturers, and independent diesel organizations. Be sure to take a look at our Ford 6.0 Engine repair page and Light Duty Truck repair page for more information. One of the main differences between a shade tree mechanic and a professional is the equipment. 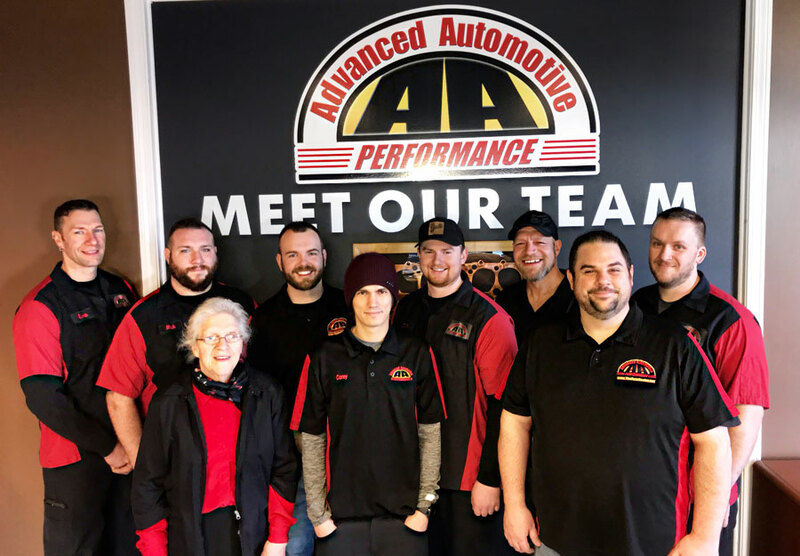 At Advanced Auto Repair, we're professionals, which is why we take pride in having the latest diagnostic equipment to service your vehicle. A thorough inspection with the aid of the latest digital inspection tools is the only way to accurately determine the health of your Ford. 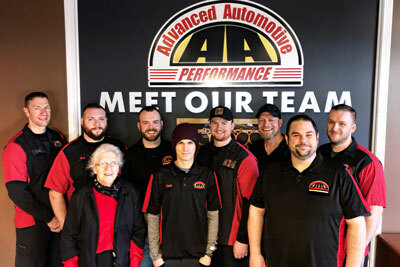 At Advanced Auto Repair, our repairs and services always include Ford OE and high-quality OE-approved aftermarket parts that designed specifically for your Ford to guarantee a quality repair and years of trouble-free service. The quick lube shops do a cursory job when it comes to service work and the dealership may be too expensive. That's where we come in - we offer quality routine maintenance services at a reasonable cost. Why choose us for your Ford repairs? We offer the best repair and service for your Ford in Uxbridge and we also offer the best customer service. We treat each customer like family with the goal of building a lasting relationship. 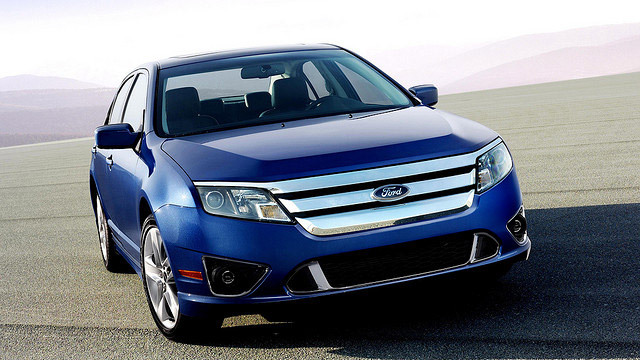 We look forward to providing you and your Ford with honest, reliable repair service for many years to come. Come to Advanced Automotive Performance for the best Ford repair in Uxbridge, MA. We look forward to meeting you soon!